Microsoft Office 2016 landed in late September, and it brought a number of changes with it. On the slightly less-exciting side are the transformations to the update system. 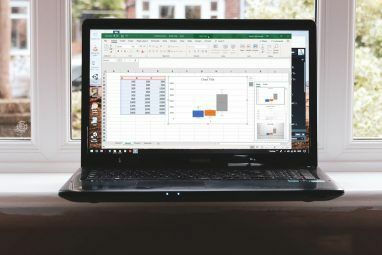 Microsoft Office 2016 will be running an auto-update feature, similar to Windows 10, as well as a number of different servicing branches, also similar to the new operating system. Let’s explore what that means for your Office 2016 installation. Since the September 22 release, Microsoft has likely fielded thousands of questions regarding the new Office update system. One of the most pertinent will concern Office 2016 adoption of the somewhat overbearing Windows 10 auto-update system. Current Branch (CB): features monthly updates, potentially including new and/or improved features, security patches, and non-security bug fixes. Current Branch for Business (CBB): features a four-monthly update schedule, with the same content as the current branch, delivered slowly to enable any preceding issues to be alleviated. Failure to install the CB updates will, as with Windows 10, result in a severance from scheduled security updates rendering consumers vulnerable to attack. CBB works slightly differently: business will be able to defer one four-month update, but must pick up the next offering or face the same perilous fate. It is one thing to pressure home users, but forcing businesses to update lest Microsoft expose them to vulnerabilities is another. Furthermore, there will be no Long Term Servicing Branch equivalent, the Windows 10 branch eschewing all but security patches over long periods of time. Is It Your Turn to Update? The First Release option is available to those users or organizations under the Current Branch for Business, wishing to gain immediate access to the latest versions of Office 2016, new features A Microsoft Office 2016 Preview: Smart & Subtle Changes A Microsoft Office 2016 Preview: Smart & Subtle Changes Office 2016 for Mac was just released and the Windows version will follow in the fall. We show you the new look and features of the world's most popular productivity suite. Will you upgrade? Read More , and new apps. This means each person within the organization or business can receive early access to updated programs for testing, or just day-to-day use. 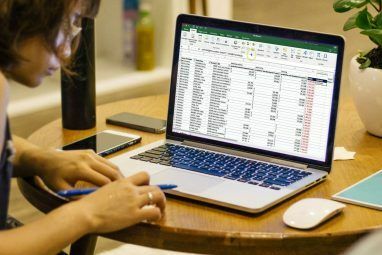 If your organization is signed up to the First Release program, or you have Office 365 Business, Business Premium, or Small Business Premium, you’ll be able to download new Office 2016 apps ahead of your scheduled release date. I have access to none of these plans, or the First Release program, so these details are taken directly from the Office Support site. You can read the details here. Open any Office application and select File > Account. Under Product Information, select Update Options > Update Now. This ensures you have the latest version of Office 2016 prior to your update. Sign into Office 365 using this link. The link will make sure you’re signing into the correct service. Select a Language, the select Install, then Install First Release users should see an option to install at the bottom of the software page. Your new Office apps should download in the background. On completion you’ll see a nice welcome video explaining how to find your new apps. Remember this service is only available to those organizations signed up to the program, and the aforementioned Office 365 plans. Microsoft is pushing a portion of Office 2016 testing to the consumers, à la Windows 10 Windows 10 Upgrade - Free Doesn't Mean It Won't Cost Anything Windows 10 Upgrade - Free Doesn't Mean It Won't Cost Anything There's a catch to the free Windows 10 upgrade. Microsoft understands its audience all too well; they are more likely to pay for the freedom of control, rather than for extra features. Read More . This isn’t a bad thing; we’ll receive more updates, more regularly, with new features coming much faster than previous Office iterations. The Current Branch will effectively serve as the Office guinea pigs, whilst Current Branch for Business can watch from the back row, until unexpected issues are solved. 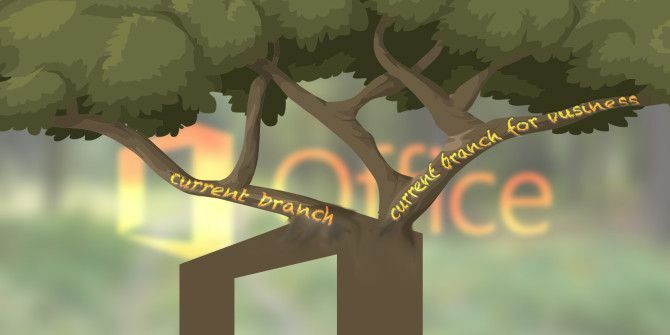 Feedback and user experience from Current Branch will guide the overall Office 2016 experience, and will be used by Microsoft to fix issues before they become problems. I think the new system is beneficial for consumers. The updates delivered to Office 2016 are likely to be less intrusive, and having them delivered at a more consistent speed should enable better planning for the changes. We’ll know what is coming, and when. And for those on the CBB, you’ll be relatively sure your next update isn’t going to be a game breaker. Of course! This product release has been tricky to negotiate. Most users will simply update when they receive notifications Stop the Windows 10 Download & Installation on Your Windows 7 or 8 Device Stop the Windows 10 Download & Installation on Your Windows 7 or 8 Device If your Internet has been slower than usual or if you noticed less disk space, you can probably blame Microsoft. Windows Update may have downloaded the Windows 10 installation files behind your back. Stop it! Read More . 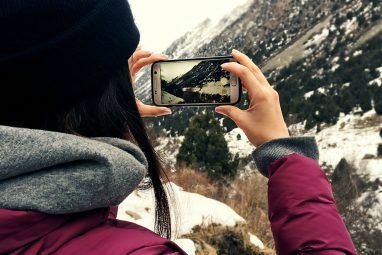 Those signed up to one of the numerous Office 365 plans may, as we alluded to above, find it more difficult to understand just when their upgrade is arriving. What is for certain is the Office 2016 Preview expiry date: Fall 2015. Depending on when you installed your preview, the software will enter a reduced operating mode over the coming months. This leaves you with two options: upgrade, or reinstall an older, licensed version of Office. Or switch to a free alternative Which Office Suite Is Best for You? Which Office Suite Is Best for You? You'll be pressed to find an occupation that doesn't require word or number processing of some sort. And you may wonder, is Microsoft Office really the best solution? Here are your options. Read More . Do you have an Office 365 subscription and will you upgrade? Are there any Office 2016 features that you’re curious about? Tell us more in the comments! Explore more about: Microsoft Office 2016, Microsoft Office 365, Windows Upgrade. I installed the MS Office 2016 updates by going through FILE|ACCOUNT (etc) screens but how do I actually list the updates that were just installed. My friend recommend me a link that can get more cheap but 100% genuine office 2016 product key here: #plus.google.com/u/0/107371369567123953607. Now I have actived my office 2016, great website! How can we turn OFF the automatic updates? The new update forces the user to accept automatic updates. How do we users know what updates have been applied. IOW where can we view the Update History for Office 2016?